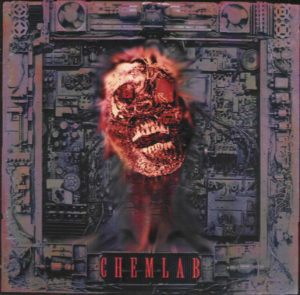 The first We Have a Commentary of 2019 is a take on Chemlab's definitive 90s industrial rock debut! The post We Have a Commentary: Chemlab, “Burnout at the Hydrogen Bar” appeared first on I Die: You Die. For the first Patreon-supported commentary podcast of 2019, we’re listening to American industrial rock classic Burnout at the Hydrogen Bar by Chemlab. How did the record both presage what was to come while speaking to the history of the North American sound? Has it aged well? Is Jared Louche an amazing frontman? Listen and find out! If you so desire you can rate and subscribe on iTunes, Google Play Music, or download directly or stream from Spotify or the widget down below.